It's all about the eyes! 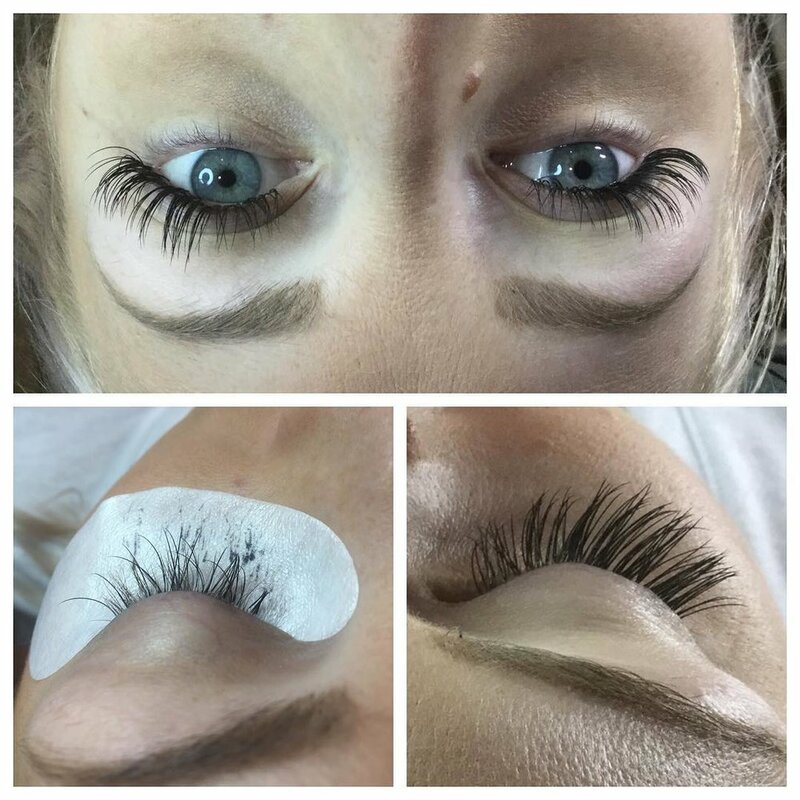 Our expert lash extension technicians will work your lashes to beautiful perfection. Eyelash extensions are individual strands of faux lashes expertly attached to each natural eyelash with a special medical grade adhesive. They are applied to the eyelash itself and are never in direct contact with your skin. We only use the highest quality faux lashes available on the market today.